ACA and Mental Health Care: Can We Deliver? forward to a successful 2015! 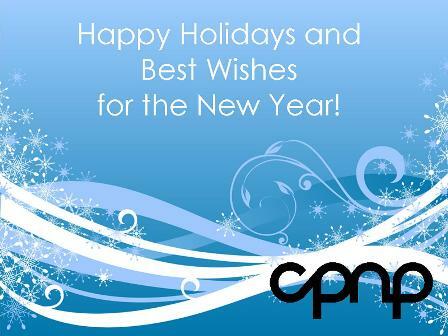 From the CPNP Board of Directors and Staff, Happy Holidays!